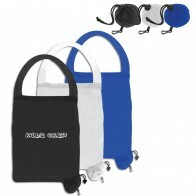 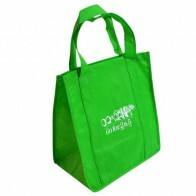 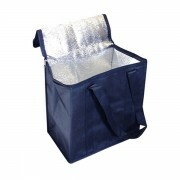 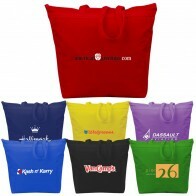 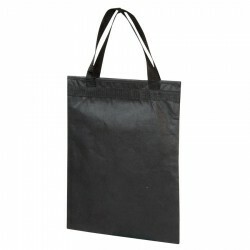 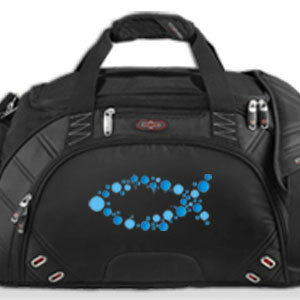 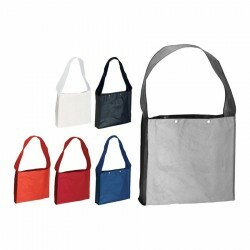 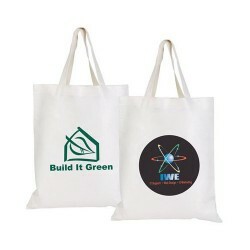 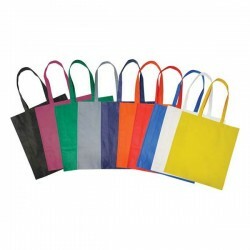 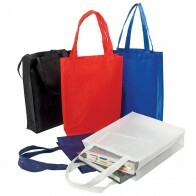 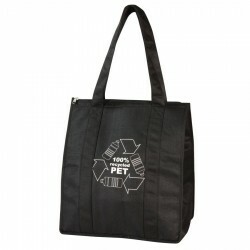 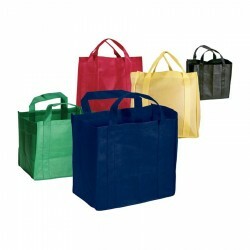 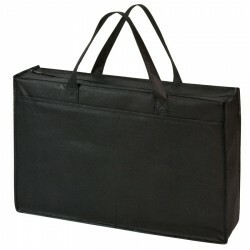 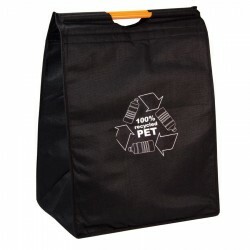 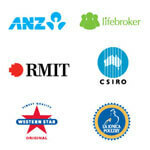 Branded Non Woven Bags are functional and economical giveaways. 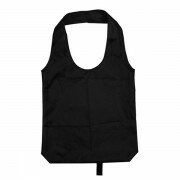 600D polypropylene, Velcro front pocket, Carry handle. 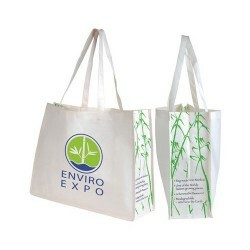 90 gsm Polypropylene, Long Shoulder Handles. 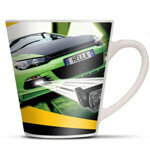 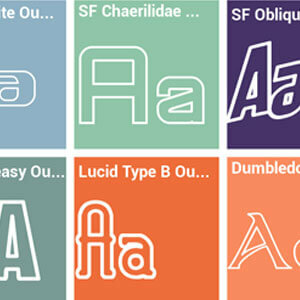 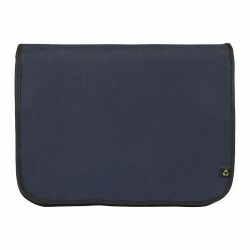 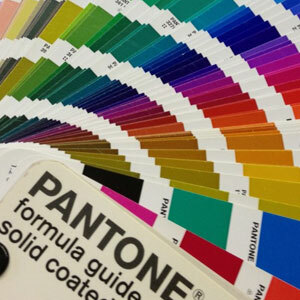 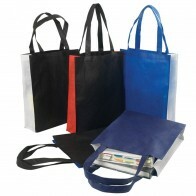 90 gsm Polypropylene, Bound Seams, Short Handles. 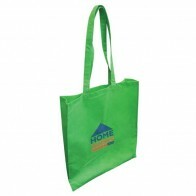 90 gsm Polypropylene, Short Handles. 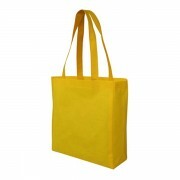 90 gsm Polypropylene, With Rope Handles. 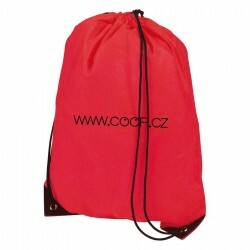 Calico backpack with double cotton rope drawstrings. 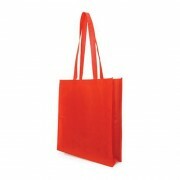 Coloured short handle cotton tote bags. 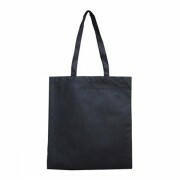 Double long handle cotton tote bags. 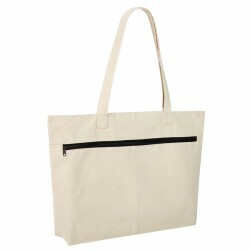 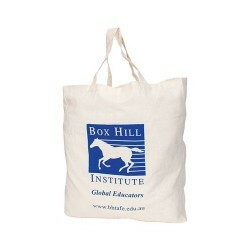 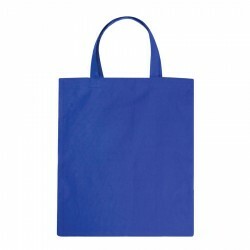 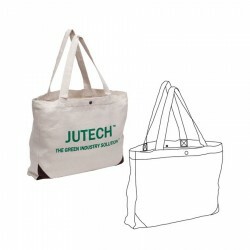 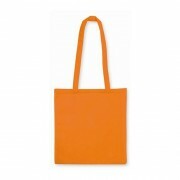 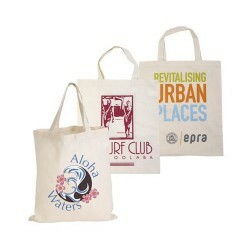 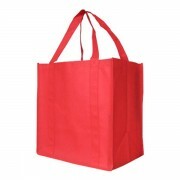 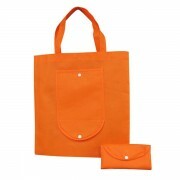 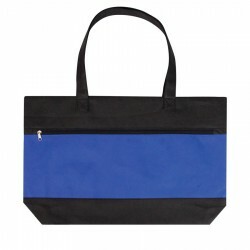 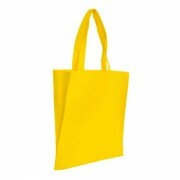 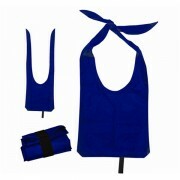 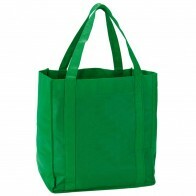 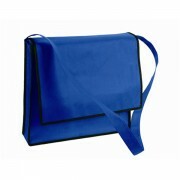 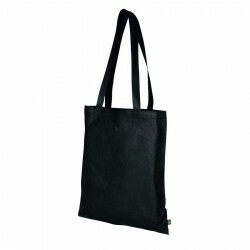 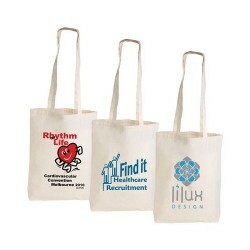 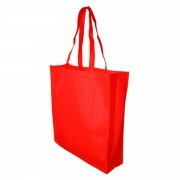 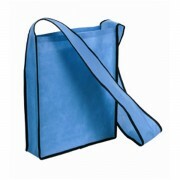 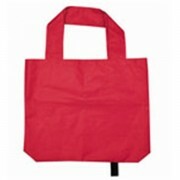 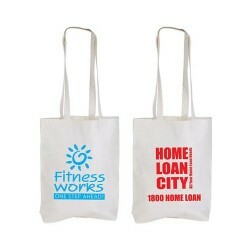 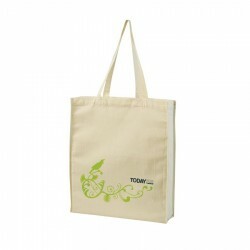 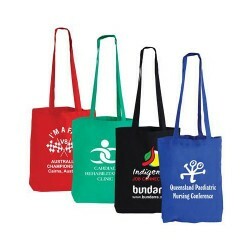 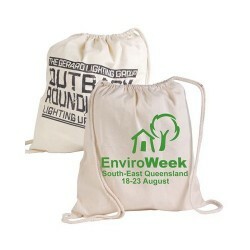 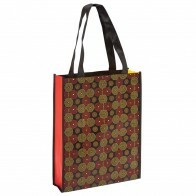 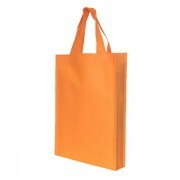 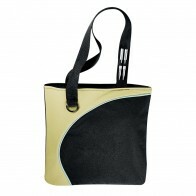 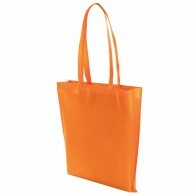 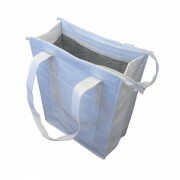 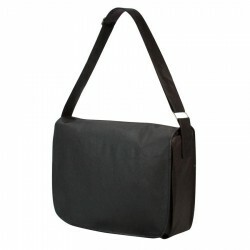 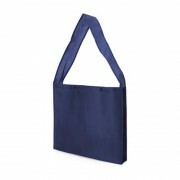 Handy 140gsm coloured cotton tote bag with 400mm handles.